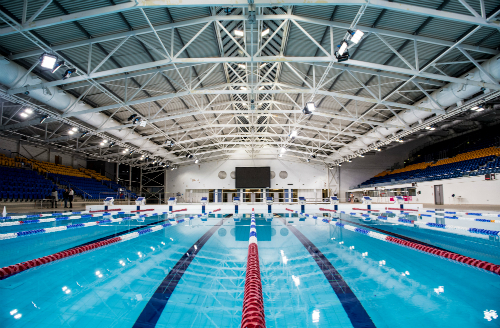 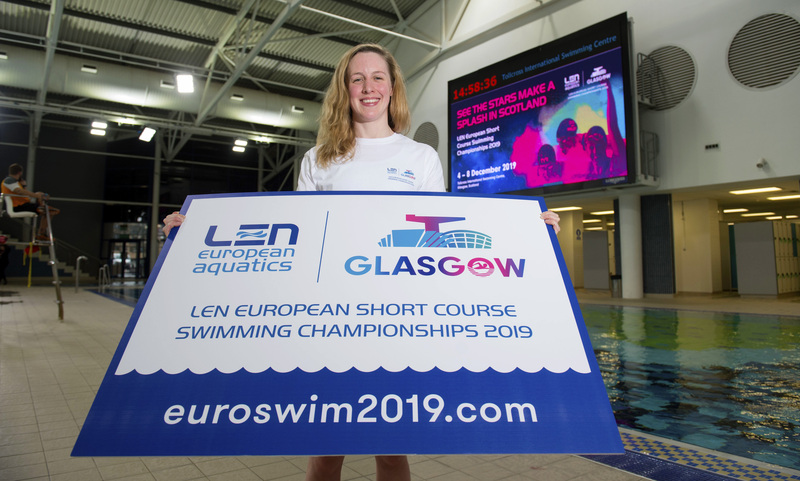 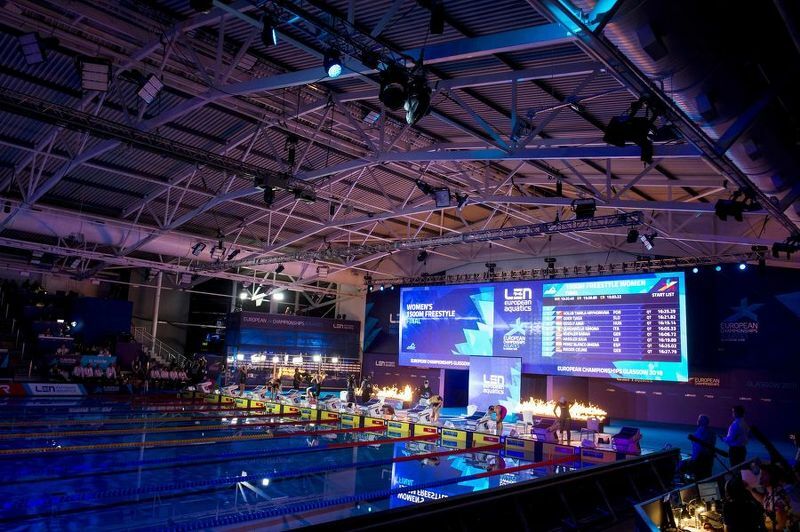 With nine months to go until the LEN European Short Course Swimming Championships come to Glasgow, tickets are now on sale for what promises to be a first-class event for the whole family to enjoy. 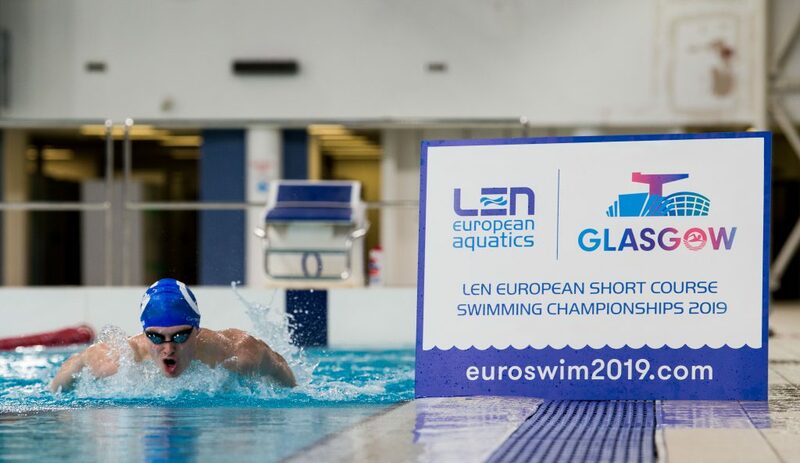 Spectators will watch as European Champions are crowned in Glasgow as swimmers compete in 40 short course events. 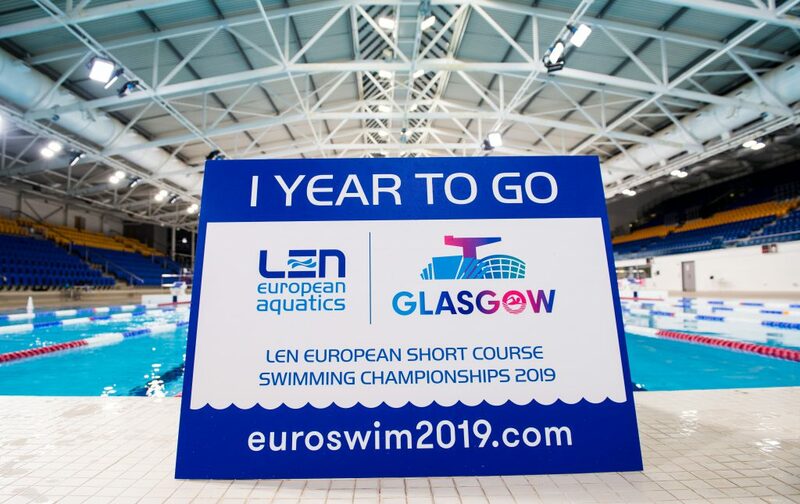    Held every two years, the event will be a particular highlight of 2019 as it celebrates the 20th year of the event.